Following its announcement of a three-month amnesty period for de-registered architectural practitioners, the South African Council for the Architectural Profession (SACAP) is expecting a good response. This call to action is part of the regulator's quest to improve legal compliance by architectural practitioners who have been removed from its database due to non-payment of annual fees. 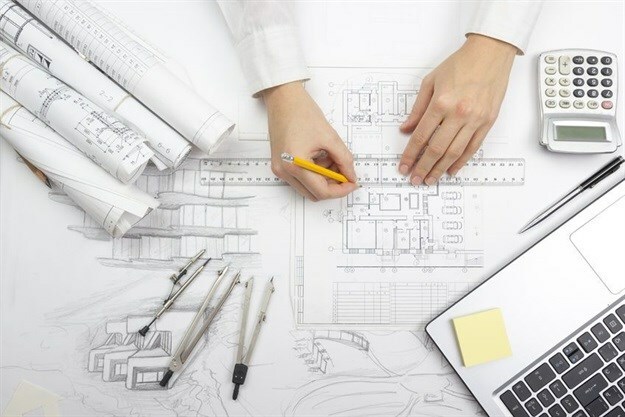 According to SACAP, architectural practitioners will be allowed to take advantage of reduced penalties, among others, when the amnesty period kicks in between 1 April – 30 June 2019. The regulator’s records show that there are more than 23,000 architectural practitioners in the country. However, only 10,700 are allowed by law to practice as they remain in good standing with SACAP. The registration of the rest of the practitioners are cancelled, mainly due to non-payment of annual fees. “That, generally-speaking, means that one in every two architectural practitioners is probably working illegally in the sector as the law requires that they should be registered with SACAP to practice. That is wrong as it implies that half of the industry is not compliant with the Architectural Professions Act of 2000, which goes against the Council’s legal mandate,” said SACAP President, Letsabisa Shongwe. The high number of the de-registered practitioners means that chances are high that the public is using unregistered, and therefore illegal, architectural practitioners for architectural services. This has many ramifications for matters of public safety and promoting SACAP’s mandate of protecting the public from unscrupulous architectural practitioners and requires the regulator to up its programmes of ensuring better compliance within the sector. In terms of the amnesty, removed persons would be required to pay the annual fee for the next financial year and a pre-determined administration fee to be re-registered. “By virtue of making this payment, the person will be re-registered and his/her annual fees paid up until the end of the next financial year. This is in contrast to the current scenario whereby removed persons wishing to re-register are required to pay the fee for the year he/she was removed, a penalty fee, administration fee for re-registration, as well as the current annual fee,” said the SACAP President. This is not the first time that SACAP will be offering amnesty to de-registered practitioners. During the period 1 October to 31 December 2014, SACAP offered amnesty to persons that were at that time removed and the response from practitioners was encouraging.